Times Property Presents 19th Edition of Home Affairs - A Mega Property Event in Bangalore. 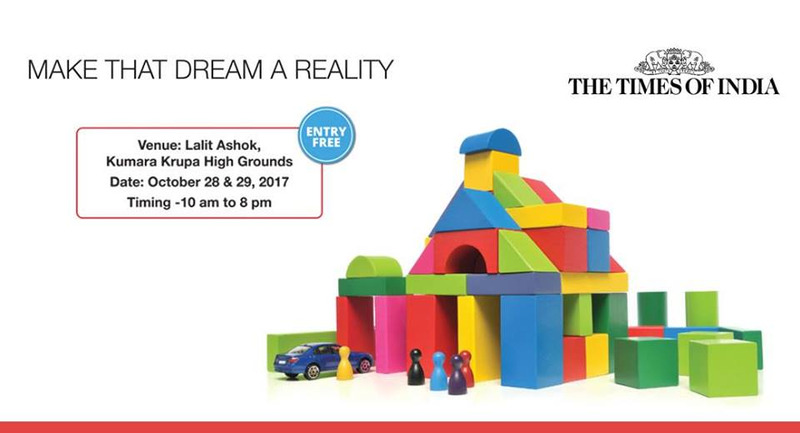 Be a part of this exciting expo as it is going to be a perfect host for exhibitors and visitors who are looking for the right kind of homes. The mega event is aimed at bringing a wide range of homes in different sizes, types, budget, and locations. Here is your chance to take a good look at the home that fits your bill well.